Representing numerous contract furniture manufacturers, hospitality, outdoor, university, healthcare, and technology products. Having held various positions in the contract furniture industry over the last 35 years, much of my career was spent working directly for different manufacturers. Below is a list of the various positions held. 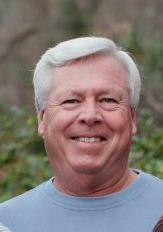 O’Neil Sales/O’Neil, LLC: Started company in 2002. Today, We represent over 10 different product lines. O’Neil Sales covers the State of Virginia for most products, but I will travel to Maryland and DC for Technology products. 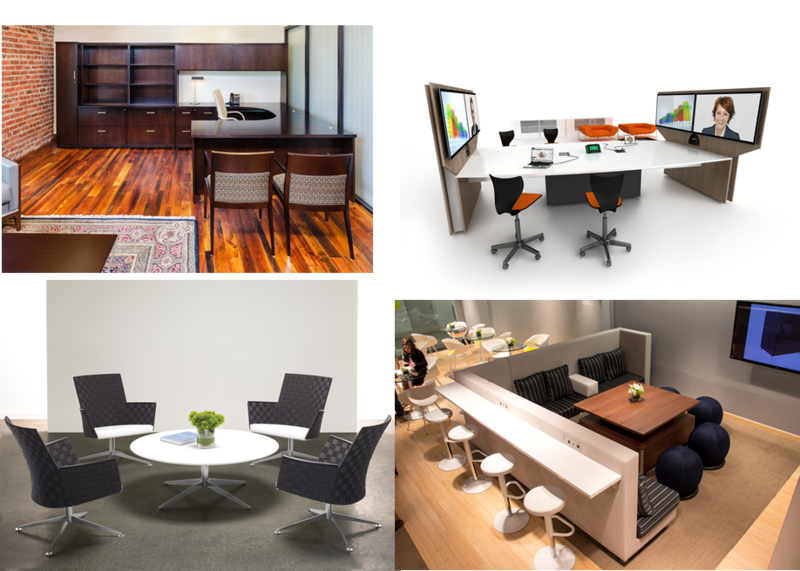 My product focus supports the contract furniture, hospitality, healthcare, university, outdoor, and technology markets. An ongoing presence with Architects, Interior designers, and Landscape designers is key. Working closely with the dealer community and corporate clients, I provide education and product sales and support for each of the manufacturers I represent. Please browse the links to each of our manufacturers and let us know what we can do to help with your project. Just click on the product link and you will be directed to the manufacturer’s site.